Evergreen Construction recently teamed with CDH Partners to support students returning to class in our community. Along with our other partners, HRC Engineers, Surveyors & Landscape Architects, McVeigh & Mangum Engineering, Inc, Matrix Engineering, and Breedlove Land Planning, we were able to fill bags for 1,000 students in our home district of Cobb County at Fair Oaks Elementary School. Thanks to generous donations from our partners, these students will be equipped for the new school year with brand new crayons, colored pencils, notebooks, pencils, and scissors. 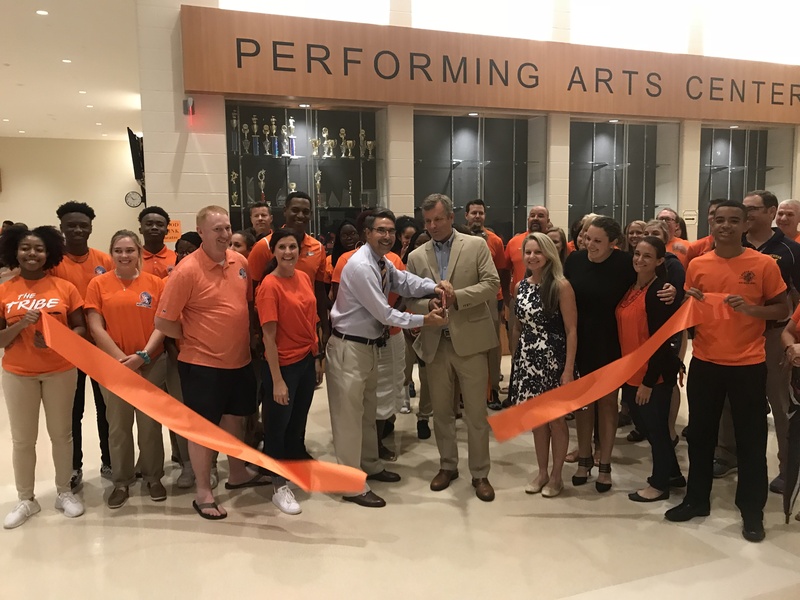 We are excited to play a small role in making the 2018-2019 school year a success for local students. We would also like to thank Cobb County Schools, DeKalb County Schools, Atlanta Public Schools and Gwinnett County Schools for welcoming us to be a part of your team. 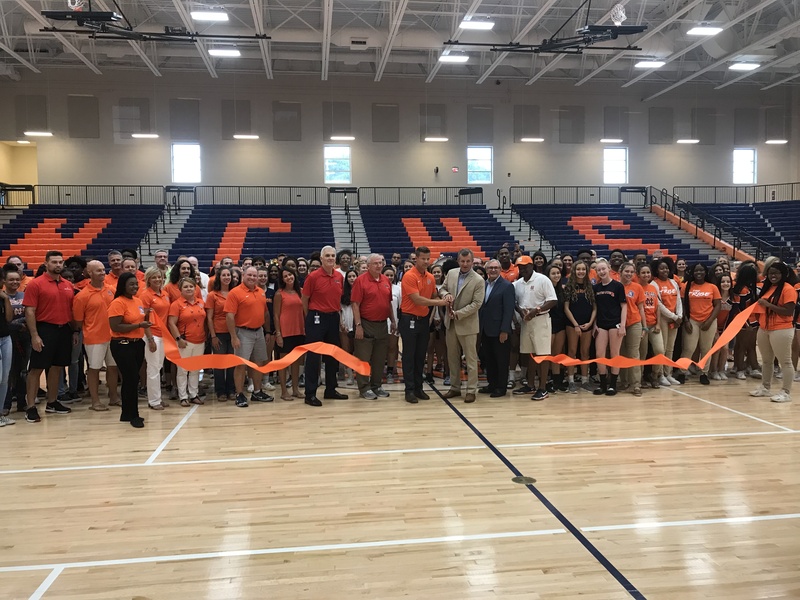 Students in these Metro-Atlanta school districts will start classes in our newly completed projects: North Cobb High School, Rainbow Elementary School, Canby Lake Elementary School, and Kelley Lake Elementary School. We wish the students at these schools and beyond their best year ever. To our friends on our current campuses at Walton High School Phase 2, Ronald E. McNair Middle School, and Pleasantdale Elementary School, hang with us! We’ve got your new buildings in the works, and they will be waiting for you next year for a 2019 opening. Thank you for sharing your sites with us, and we hope you enjoy watching your buildings grow into bustling communities.